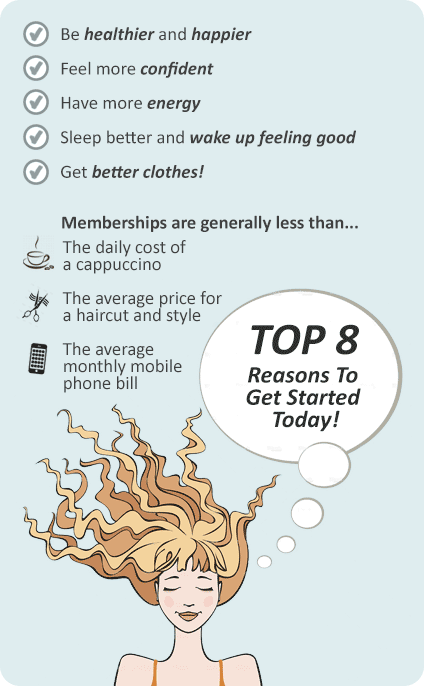 Why Plus Fitness 24/7 Nedlands? Conveniently located next to King Living Furniture on the Stirling Highway, Plus Fitness 24/7 gym Nedlands is a fully equipped 24 hour gym. With Plus Fitness Nedlands 24 hour gym we keep our prices low because you don’t pay for the services that you don’t need or use. Why not drop by for a free 7 day trial and see what Plus Fitness 24/7 is all about. Welcome to Your Local Gym - Plus Fitness 24/7 Nedlands. As an Australian owned chain of 24 hour clubs, we support our communities by keeping our prices low and making sure you don't pay for services you don't use. With no lock in contracts, free assessments and programs, Plus Fitness 24/7 gym Nedlands is the place to go. We don't sacrifice quality. Instead we provide you with a full range of services including 24/7 Nedlands gym access, state of the art cardio and strength equipment, boxing training, group fitness and cycle classes whenever you please with classes-on-demand and so much more. 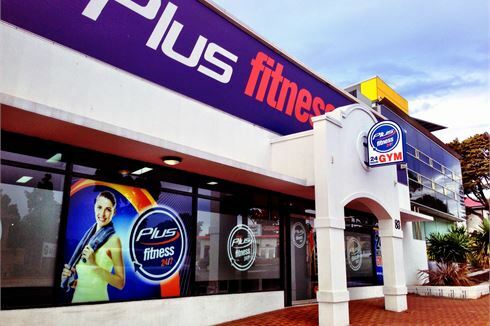 Welcome to Plus Fitness 24 hours gym Nedlands - Your Local Gym. Our Nedlands gym provides easy to and start of the art equipment. Free-weights training whenever you want 24 hours a day. The revolutionary BoxMaster is here at Plus Fitness Nedlands. State of the art SportsArt machines in our Nedlands gym. Our dedicated Nedlands spin cycle studio. Heavy duty plate loading machines, squat racks, power racks and more. The fully equipped free-weights area at our 24 hour gym in Nedlands. Our 24 hour Nedlands gym is open 24 hours for the community. Our 24 hour Nedlands gym provides fitness solutions for the community. Virtual Nedlands Yoga, Pilates and more with classes on demand. Get into boxing with the revolutionary Boxmaster. The BoxMaster replaces the need for someone to hold the focus pads and will excite and encourage greater partcipation with boxing in Nedlands. Get into Nedlands boxing with the revolutionary BoxMaster. With Plus Fitness Nedlands 24/7 we keep our prices low because you don’t pay for the services that you don’t need or use. Using our cutting edge access control systems you can come and go whenever and wherever you please. Simply let yourself in using your Personal Access Card in the confidence that your safety and wellbeing is being monitored 24 hours a day.